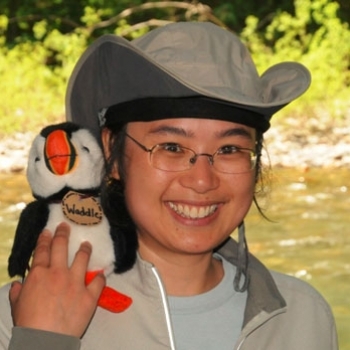 Florence Woo is a Chinese-to-English translator based in Canada. Her short story translations have appeared in The Taipei Chinese Pen, Chinese Arts and Letters, and the anthology Irina’s Hat: New Short Stories from China (MerwinAsia, 2013). 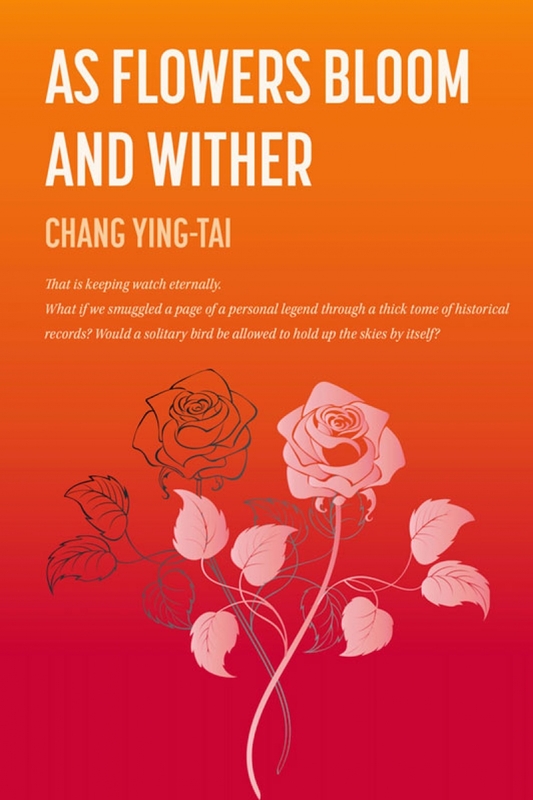 As Flowers Bloom and Wither is her first full-length novel translation. When not working on literary translation or software localization, she can be found roaming in the great Canadian outdoors. Florence holds a PhD in Linguistics from the University of California, Santa Cruz.